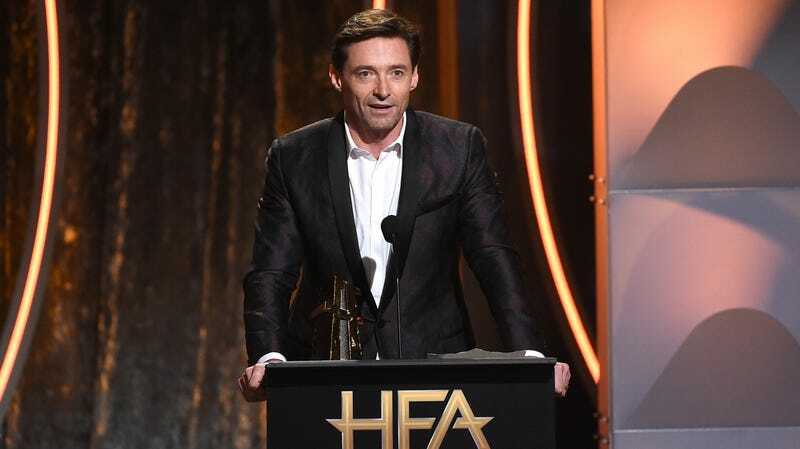 Hugh Jackman has made it clear that he’s put down the adamantium claws for good. But while Logan was Jackman’s final sendoff as Wolverine, no comic-book property ever dies when there’s more movies to be made. With the Disney and Fox merger, the X-Men will soon be folded under the Marvel banner for a whole new era of mutant movies. What will that look like? No clue! But the latest details suggest Wolverine isn’t gone for good, and a younger actor will eventually take over, to suffer the same workout routine as Jackman to play ripped mutant. During the Television Critics Press Association tour, longtime X-Men producer Lauren Shuler Donner was asked about the future of the franchise after the merger. And, according to /Film, Shuler Donner said it’s all up to Marvel Studios’ Kevin Feige now, who is aiming to focus the next two X-Men films, whatever those end up being, on younger casts. That includes Jackman’s beloved mutant, who the producer said will likely be played by a new, younger actor. That’s not much of a surprise, but she revealed part of it is due to the insane physical demands of the role. (You try guzzling protein shakes and dozens of chicken breasts while bench pressing all day at 50 years old!) “Once you reach a certain age, the body just won’t go anymore,” Donner said of the physical toll of Jackman’s transformation from skinny dude to, well, jacked man. “I think he was wise to say, ‘I’m at that point. I can’t do it.’” But she also left the door open for Jackman’s return as an older Wolverine one day. “Future Wolverine, you never know,” she said. It will be some time before we know what the next phase of the X-Men universe looks like, and whether Gambit and X-Force, both projects now on hold as confirmed to Collider, will actually happen. Before the franchise falls into Disney and Feige’s hands, Fox still has Dark Phoenix and New Mutants on the way. Until then, let’s hope Jackman is enjoying eating loads of carbs and not stressing over leg day.